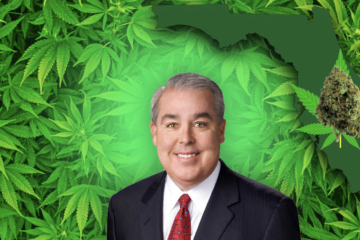 Last July, John Morgan went to Tallahassee after the legislature passed SB8a, the bill to implement Amendment 2, which passed by 71.3% of the vote and allowed the use of medical cannabis for 10 debilitating conditions in the state of Florida. 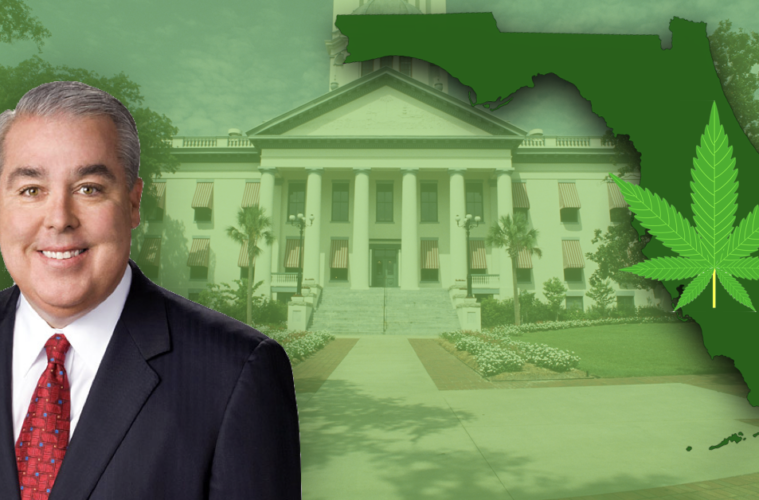 But Mr. Morgan went back to Tallahassee because the legislature didn’t get it right. The statute that they created didn’t follow the constitutional amendment created by the ballot initiative because it banned smoking. 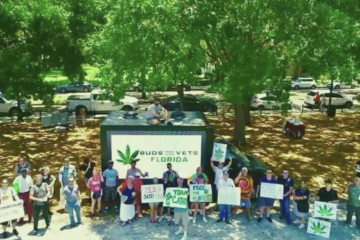 After 10 months of pretrial hearings, gestures, entering and exiting of plaintiffs, the team of Cathy Jordan, Diane Dodson, Florida for Care (FCC), and Patients United for Medical Marijuana (PUMM) stood before Judge Karen Gievers last Wednesday for three and a half hours. 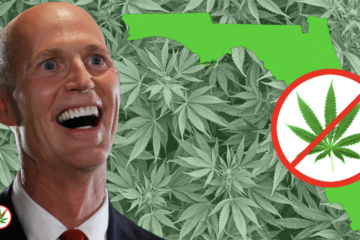 But for Cathy, who was diagnosed with ALS in 1986 and was saved by cannabis in 1989, this was the culmination of over 20 years of battles with Florida government to make smoking the herb – the only way that works for her and keeps her alive – happen. At 5:10, after the Clerk of Court had already gone home for the three-day Memorial day weekend, Judge Gievers sent her final ruling to the lawyers in involved – former Speaker of the House Jon Mills, George Coe, Karen Dyer, Marcy Lynch, and of course, John Morgan. She then goes on to quote George Washington and Thomas Jefferson. She discusses the role of the executive, judicial and legislative branch in the amendment, and quotes from the amendment itself. “Nothing in this section shall limit the legislature from enacting laws consistent with this section.” But the statute they wrote was inconsistent, and therefore, invalid. She noted that the “expert testimony” the DOH offered was, “”quite frankly, irrelevant”. 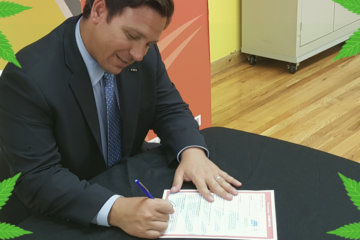 She also wrote that the legislature must heed the constitutional rights Floridians placed in the Constitution in 2016. That, my friends, is the power of your vote. Use it wisely, and it will be your power. For the people. Oh, and by the way, as the prevailing party, we are entitled to recover all prevailing costs on timely filed motions and orders. Just a word of caution. 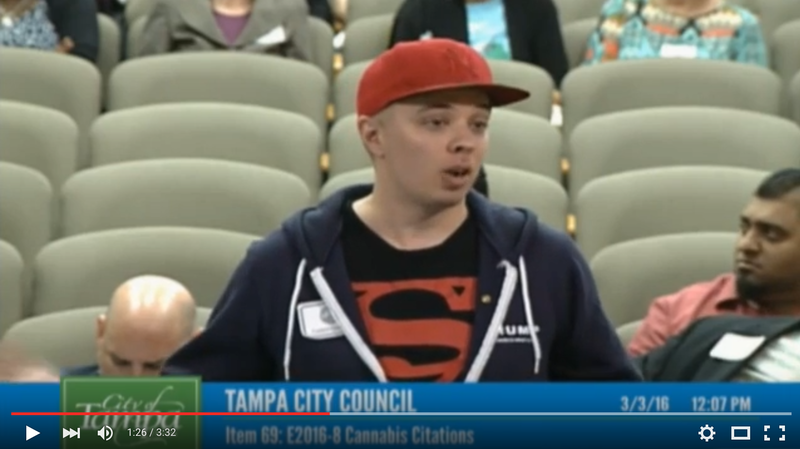 This is about Amendment 2, which is Article X, Section 29 of the Florida Constitution, which is about medical cannabis. That means, that, as of now, if you are a qualifying patient, you can purchase smokable flower from an MMTC and use it in a private place, as soon as it is available. You cannot smoke Black market flower in public. There are only a few glitches. first, the DOH still has to approve amendments from MMTC’s to their licenses to produce and distribute smokable flower in their dispensaries, which may take some time. Secondly, just 10 minutes after the judge’s ruling was posted and after the clerks office was closed for the long holiday weekend, the Governor’s office filed an appeal, which will automatically generate a stay, blocking the ruling from becoming effective, unless Morgan and his team file a Motion to Vacate the Stay, and Judge Gievers approves it. then it would be up to the governors office to file an appeal to the motion tovacate the stay, which is what they did in the Redner case. We shall see what happens after the holiday weekend. 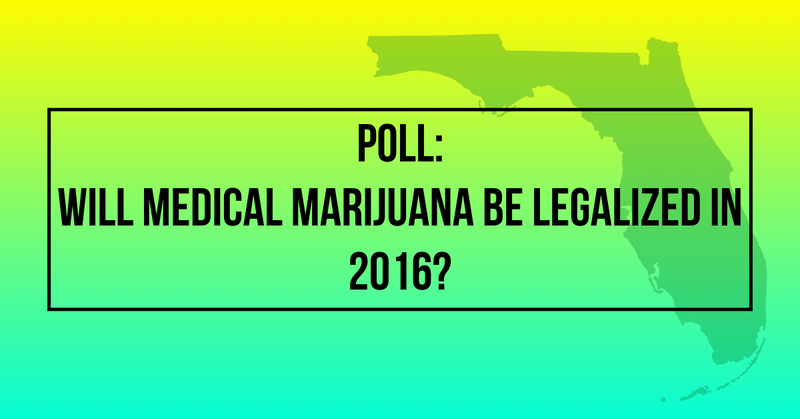 POLL: Will Medical Marijuana be Legalized in 2016?